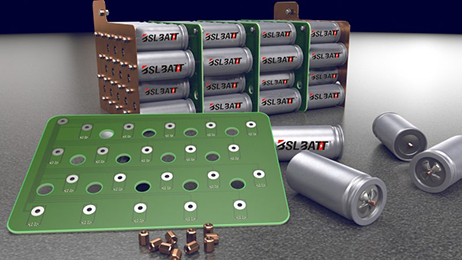 Enjoy 100% of the rated capacity by using BSLBATT (Best Solution Lithium Battery).lithium golf cart batteries without worrying about the life expectancy being lowered. 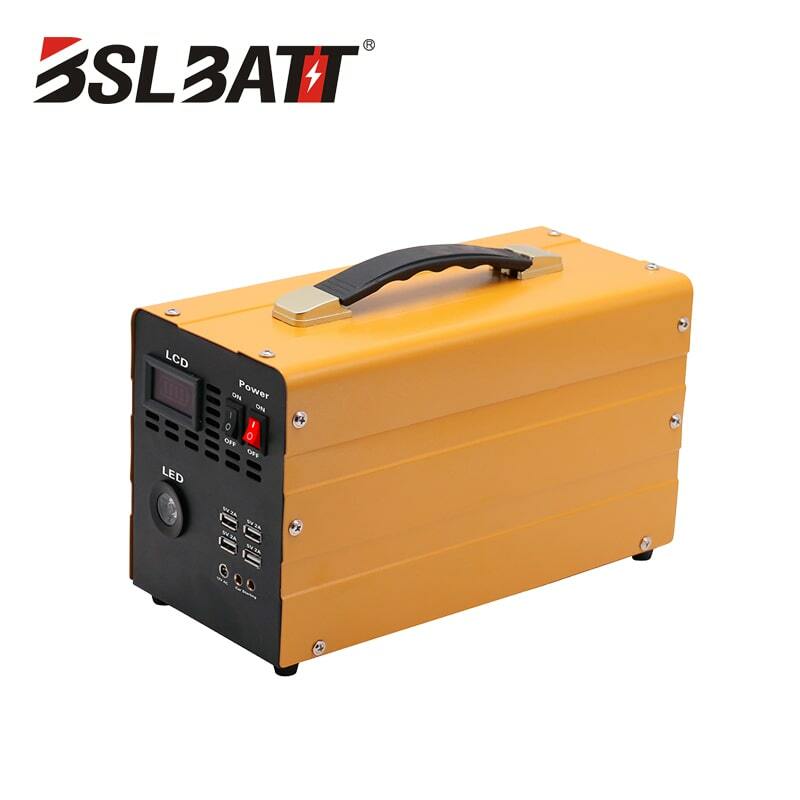 On the other hand, you can only drain lead-acid batteries to 50%. 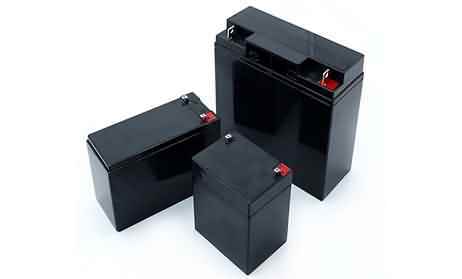 With lead acid batteries, filling your gas tank with 100 gallons of gas will only give you the power of 50 gallons. 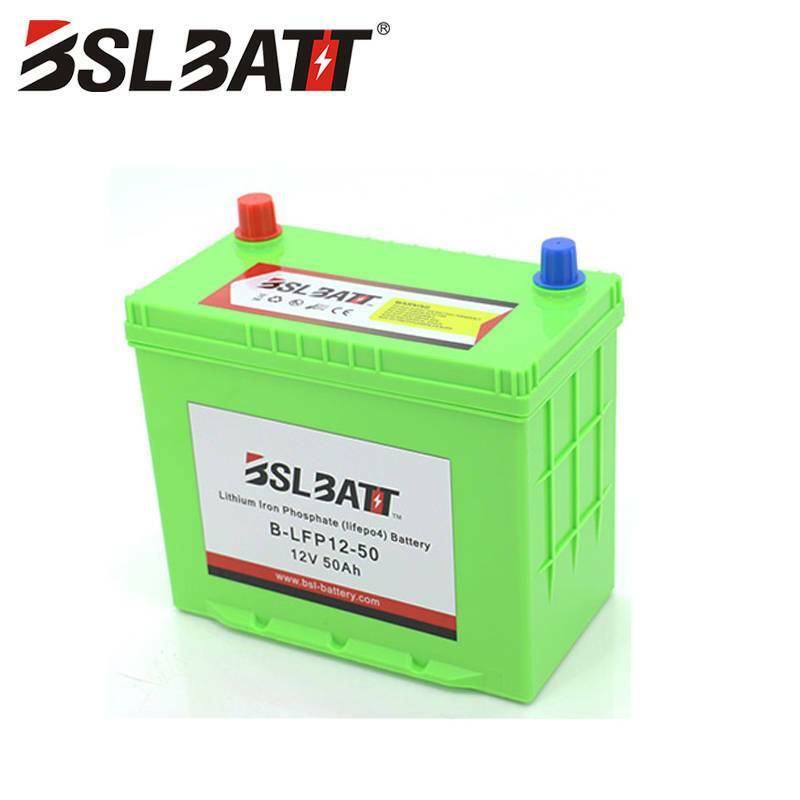 After 2000 cycles,BSLBATT (Best Solution Lithium Battery) lithium golf cart batteries are able to maintain more than 80% of the rated capacity at 100% depth of discharge. 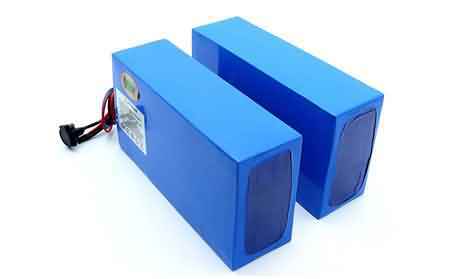 In the other words, your 100AH lithium battery will be equal to 80AH battery after 2000 cycles. This means, after you go for 100 miles when the lithium battery is still new for 2000 cycles, you can still go for 80 miles. 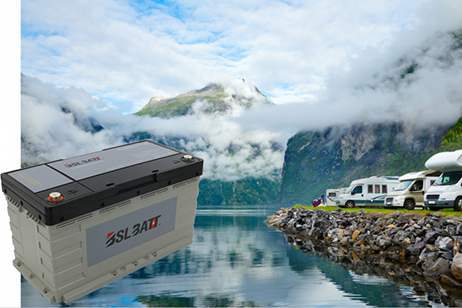 Recharge your BSLBATT (Best Solution Lithium Battery) lithium batteries anytime, regardless you went for 50 miles or only 500 ft. because our battery has no memory. 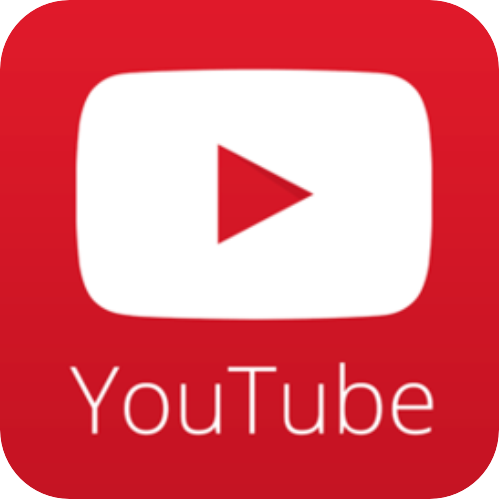 On the other hand, lead batteries are suggested to be used to the recommended depth of discharge prior to recharging to maintain the battery. Upgrade your 48V Gold Cart from 8-6V lead batteries with the modern lithium-ion battery technology with only 4-12V lithium-ion batteries in series connection. 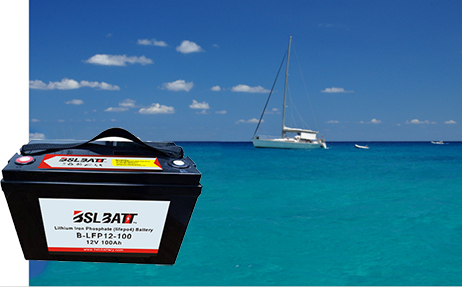 Upgrade your 36V Gold Cart from 6-6V lead batteries with the modern lithium-ion battery technology with only 3-12V lithium-ion batteries in series connection.